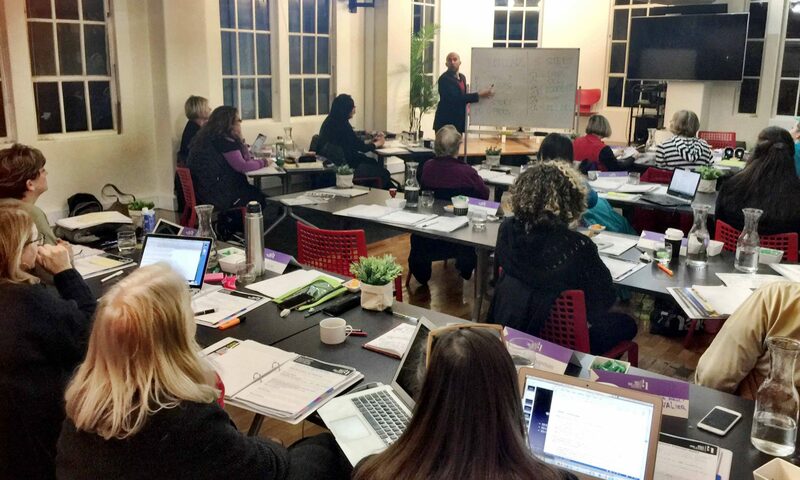 Curate Space is partnering with Y Square Education for the ‘Clarity, Certainty and Confidence’ Workshop in Melbourne on 7th February. Through Curate Space you will receive a second ticket for a colleague or friend. You are successful in your career and personal lives, but somewhere underneath, at a much deeper level, YOU know there is so much MORE you can achieve. Have you ever wonder why someone manifests his/her success effortlessly, while others are struggling to get by? If you want to discover the more what is possible for you and live a life with clarity, certainty and confidence. How to transform your mindset to handle stress. Connect with yourself on a deeper level and become more authentically WHO YOU ARE. Previous PostPrevious Freedompreneur Summit – want 90% off?